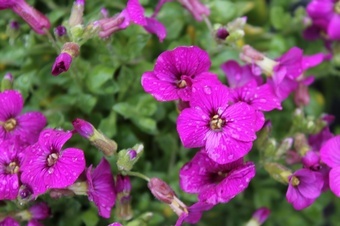 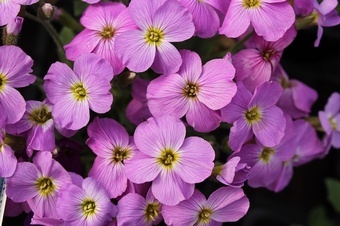 A very pretty Aubrieta with semi-double rose-pink flowers in Spring above spreading mats of dark evergreen leaves, ht 10cm.<br> Easily grown in a sunny, well-drained spot in a rockery, front of the border or tumbling over walls and banks. 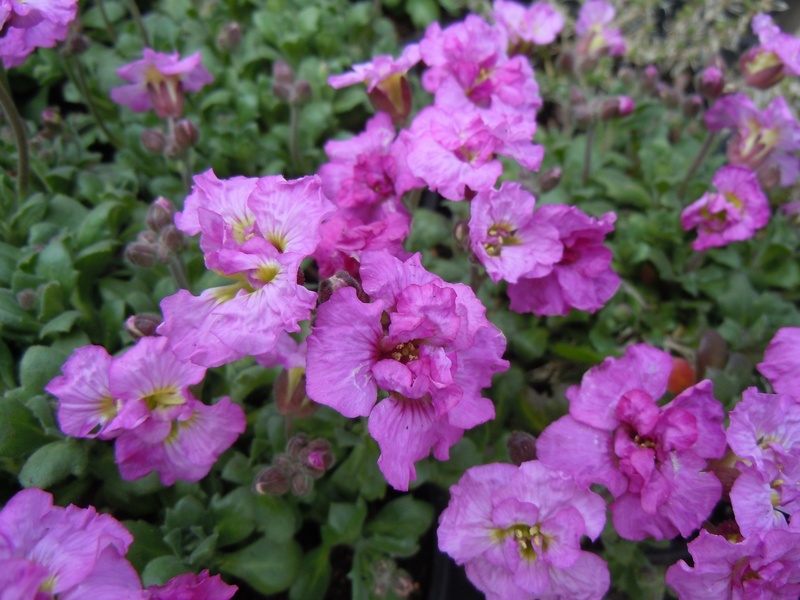 A very pretty Aubrieta with semi-double rose-pink flowers in Spring above spreading mats of dark evergreen leaves, ht 10cm. 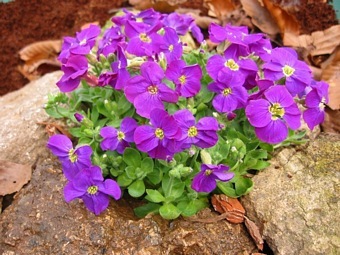 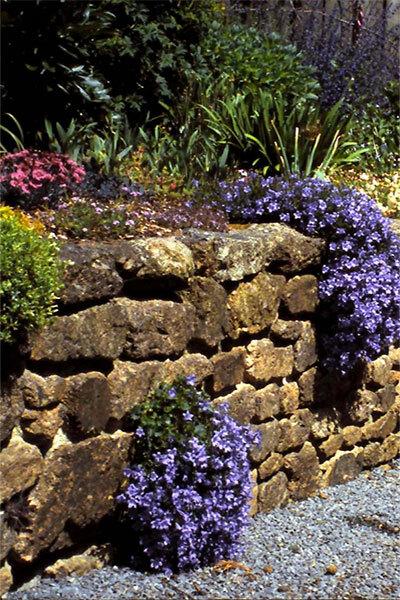 Easily grown in a sunny, well-drained spot in a rockery, front of the border or tumbling over walls and banks.